Great appointment for bike lovers coming up. 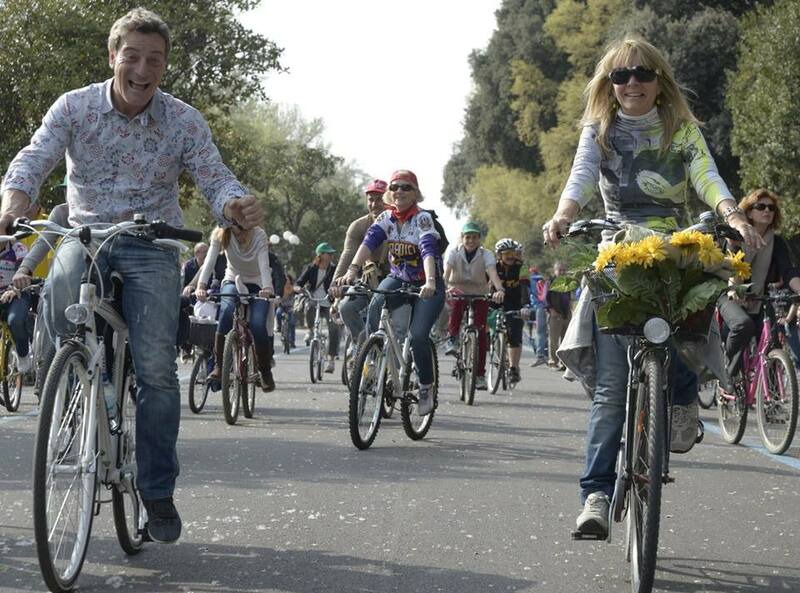 Florence is hosting at the Cascine Park from April 17th to 19th the Florence Bike Festival. Three days chockfull of events on and about bicycles and totally free because bicycles set you free. 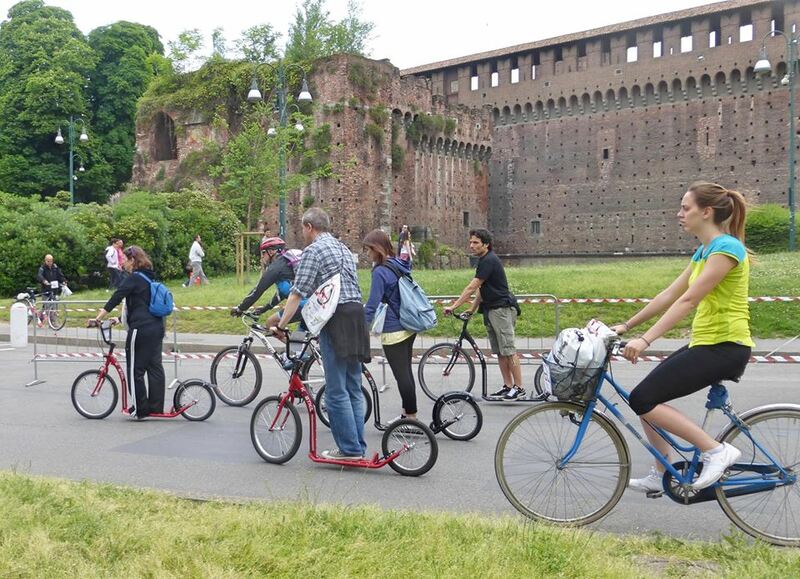 In one of the most beautiful parks of Florence it will be possible to try the newest cycling technologies for MTB and city bikes, whereas as in the old town centre visitors can test the latest in urban and electric bikes. 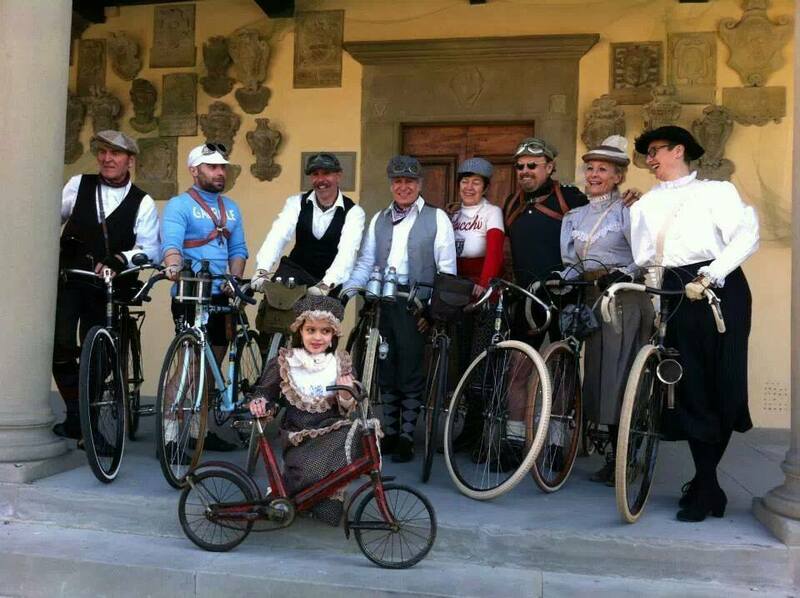 Furthermore, back in the park there will be a space devoted to vintage cycling with booths among which to browse as well as another space, the Expo Village, offering typical Tuscan food and wine products. 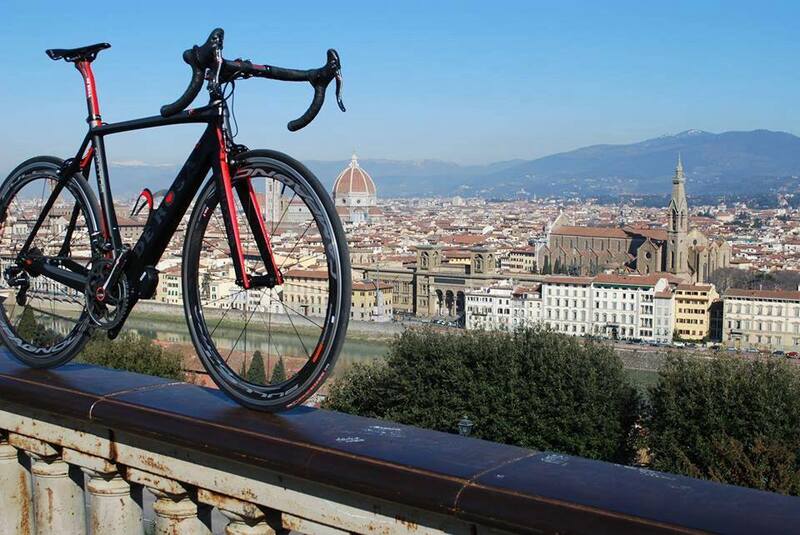 With Bicincittà, Bikes in Town, visitors can enjoy a day cycling round Florence, in the attempt to regain urban spaces. 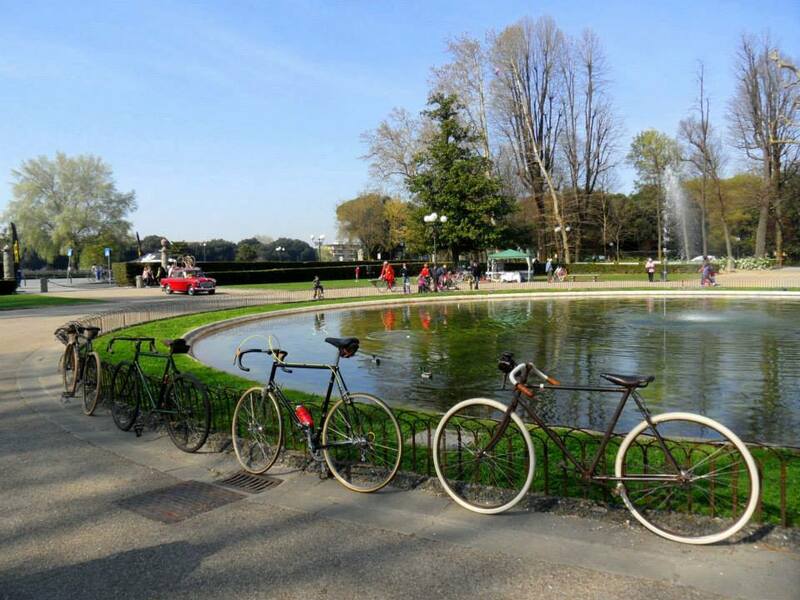 Leaving the Cascine Park, cyclists will be led through the streets of Oltrarno, to visit some of the most beautiful squares and artistic sites of town. 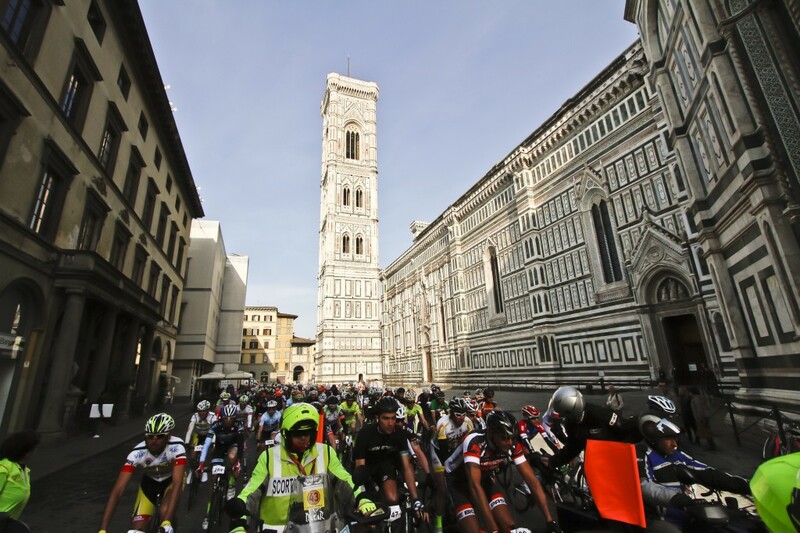 On Sunday 19th the traditional Florence Gran Fondo – De Rosa will take place, this year racing through the Mugello race track circuit. The participants will be welcomed back to the Cascine Park with a Pasta Party. On the same day a more elegant version will be run with the Tweed Ride, where obviously vintage bikes and clothes are a must. Prizes will be awarded to best dressed lady and gentleman, best bicycle, best moustache and best group. Questa voce è stata pubblicata in Events in Florence, Festivals and feasts in Tuscany, Tuscan food and wine, Tuscany e contrassegnata con Florence, Florence Bike Festival, Gran Fondo Firenze, Parco delle Cascine. Contrassegna il permalink.